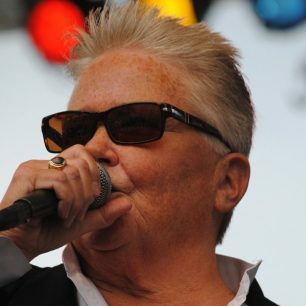 BUTCH Voices » to enhance and sustain the well-being of all individuals who are masculine of center. 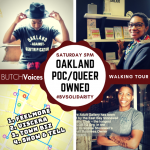 Thank you for an incredible 2017 national conference in Oakland, and for so many great connections! 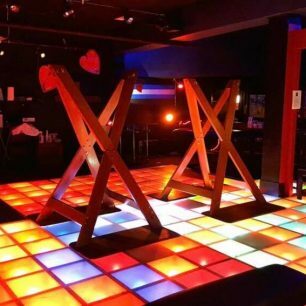 We need your feedback! 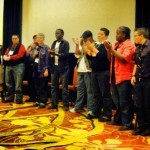 Take our community survey, and help us to better plan BUTCH Voices events going forward. Want to join our team? We're looking to add folks to all of our various committees and teams. 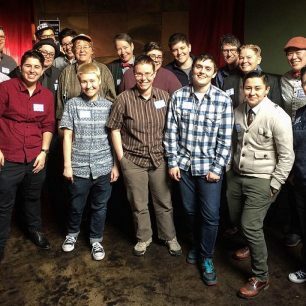 We're also doing a Butch Brunch in PDX and a Butch Brunch in Seattle. 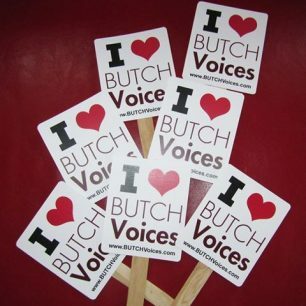 BUTCHVoices is a grassroots organization dedicated to all self-identified Masculine of Center* people and our Allies. 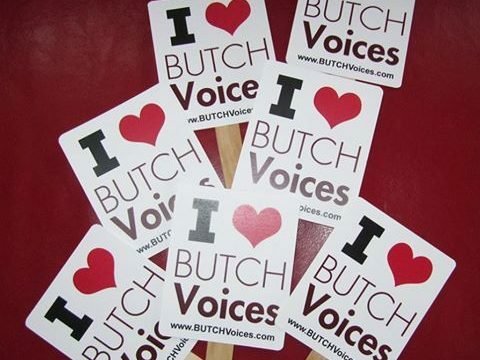 We, at BUTCHVoices, feel it is important to bring together our diverse communities, build bridges, make connections. 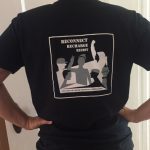 We use our collective voices to gain better understanding of each other and promote positive visibility with intention, integrity and transparency.